Showings Tuesday now..Offers 6pm Tuesday March 30th. Open House Sat Mar. 27 12-2pm & Sunday 2-4pm. Location! Location! Location! 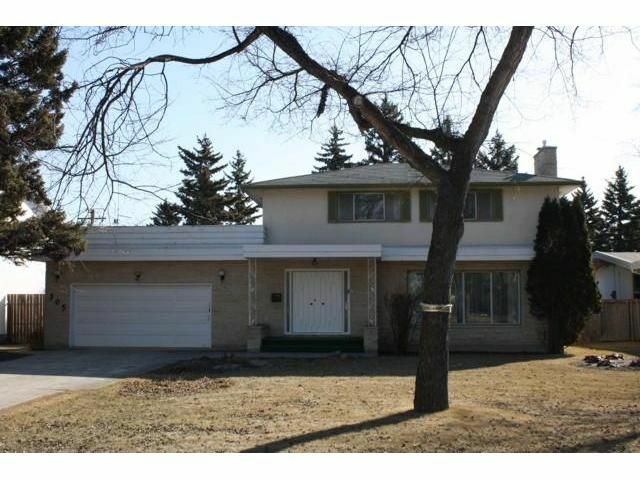 Situated between Assiniboine park, Tuxedo Golf Course, and St. Pauls/Shaftesbury High Schools. 4Bed, 4 Bath (Ensuite), Massive Kitchen, 2 Car Attached Garage, Full Basement, Oak Hardwood Floors on Both floors, Garage Roof Top Patio, Back Sunroom, Huge Backyard, Central Air. A great investment oppurtunity! 2000sqft of prime Tuxedo real estate just awaiting your finishing touches. Approx 80% of millionaires became that way through realestate. Get in on the main floor!